Faith Freedom International • View topic - 2017. Christmas in Europe. Re: 2017. 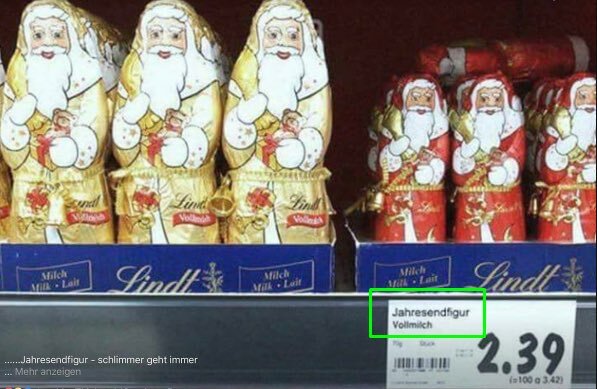 Christmas in Europe. All Christmas markets are decorated with Merkel Lego. You are facing the wrath of the Judeo-Christian God for having declared pagan winter solstice holiday as Christmas instead of the actual date of Christmas that is still being followed by those of the Eastern Orthodox Church. Good grief. The Christmas in Russia is on the 7th January. Why? Orthodox Christians celebrate the Nativity of Christ on December 25. However, some Orthodox churches use the revised Julian calendar and others use the older version of the Julian calendar. December 25 in the revised Julian calendar falls on December 25 in the Gregorian calendar (our calendar), but December 25 in the older version of the Julian calendar currently falls on January 7. In reality we have no idea what day Jesus was born, nor even are we sure about the year. It is not a "birthday" commemoration, it is a day for reflection on the meaning of the INCARNATION. Ariel wrote: Love from Germany ..
"Vollmilch" it says. How long before it becomes "Milchfrei" for the lactose-intolerant majority from Muslim areas? manfred wrote: Good grief. The Christmas in Russia is on the 7th January. Why? Is it not the winter solstice celebrated by pagans? God sees the truth but waits - Leo Tolstoy. So you had your freedom to celebrate pagan holidays up until now.But now God's waiting moments are over. The best job of the day. 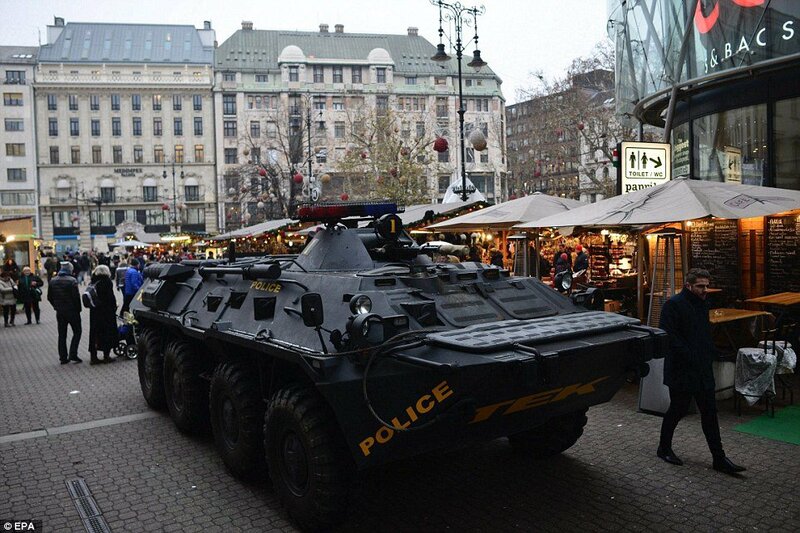 The mobile police terror barrier for the Christmas Market in Leipzig! Have a look. You won't regret it. Alas...All that hard police work, and all those beautiful merkel lego blocks are no use if an idiot is planting a bomb. A nail-bomb on a children carousel. Swathes of a German city have been evacuated after a bomb was found reportedly on a children's carousel inside a Christmas market. German police has confirmed special forces were deployed to Potsdam market to investigate the item which was handed in to a nearby pharmacy. A verified police Twitter account, Police Brandenburg_E, said the "IED suspicion has been confirmed" and said an evacuation was under way where the discovery was made. The post read: "The USBV suspicion has been confirmed. The affected area in the city center of Potsdam must be cleared! Please note our loudspeaker announcements!" In an update, police said the package had now been defused. Local media reported the item was apparently found on a children's carousel at a festive market. Journalist Ulrich Wangemann tweeted the "cylindrical object" was stuffed with nails, according to security sources. According to reports, the package, which measures 40x50cm, was handed in to a pharmacy, where staff noticed "suspicious wires and technology" inside it. Police were called at 2.30pm local time and responded by shutting the market while surrounding shops and restaurants were also cleared, Potsdamer Neueste Nachrichten reported. Pictures shared on social media show police cordons have been put in place near the market while officers have been stationed around the city. No advanced threats were received before the device was found, it was reported. Polizei Brandenburg tweeted: "We are currently in the city centre of Potsdam in use because of a suspicious item. A trap has been established already. We have requested special forces! Also the Christmas market is affected." Potsdam is the capital of the state of Brandenburg, about 15 miles southwest of Berlin. The incident took place less than a week after ISIS issued a chilling call for militants to attack Christmas markets in Europe. Extremists are said to be circulating chilling posters via messaging apps that include the phrase "soon on your holidays" in English, French and German. The jihadist propaganda also contains images of landmarks - such as the Eiffel Tower - at Christmas time with dark terrorist images, including a hand holding a bloody knife, overlaid on top. Another image which has emerged shows Father Christmas on his knees with his hands bound and a jihadist dressed in black standing behind him in what appears to be London's Regent Street. The images were intercepted by BlackOps Cyber, a dark web intelligence agency, several days ago, the Epoch Times reported. It also comes just weeks before the first anniversary of the Berlin truck atrocity. I do not remember all of it right now but I clearly understood how to set a timer for a bomb in my Eng 3rd year text.It seemed rather simple. Well that police car was certainly a traffic hazard. Don't know what exactly they were trying to accomplish. I went to a rather nicer Christmas market today. In Rochester, Kent. There was a jolly father Christmas for kids. Lots of people dressing up in Victorian costume, as various characters of "A Christmas Carol" by Dickens, who lived in Rochester. There were no Merkel Legos, because the whole thing was inside the medieval castle walls, not inside the castle itself (they only had tea and cake) but on the grounds of the castle, after you cross the moat and wall. So you could not get a van or something in there if you tried, as the entrance was too small for that. There were also Choirs singing Christmas Carols, lots of cute little stalls, some with food or drink, others with ideas for presents. I had rather more mulled wine than I should have, given I had to drive back to London. It seems where there are very few Muslims the old traditions still hang on. I am glad you had a nice time Manfred. Have you been to the Bodiam Castle ? Local criminality has shut down Christmas. 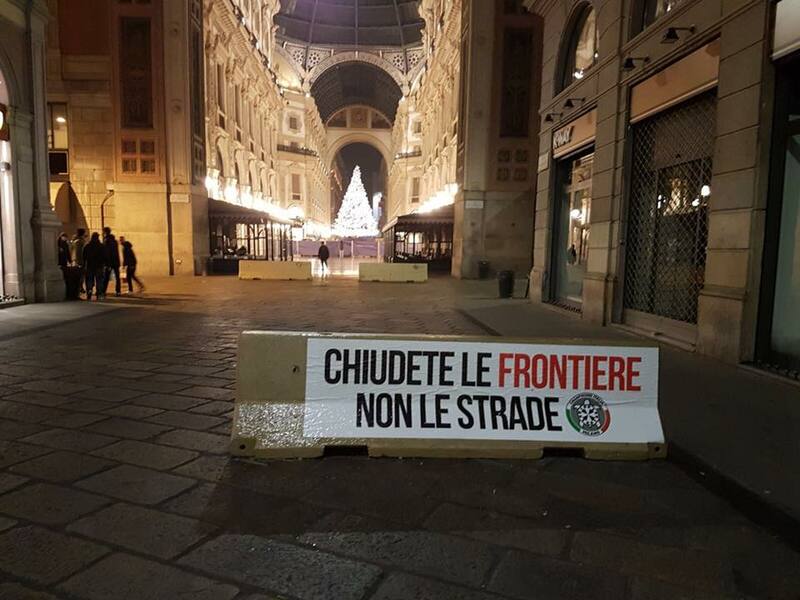 In Bari, in Libertà district, the traditional Christmas Eve mass, celebrated at midnight, has been brought forward by the curia because of the curfew. Too dangerous, for families and elderly people, to leave their house in the evening due to the fighting between the clans that populate the district. Don Auciello speaks calmly about his decision, but the choice to bring forward the mass to 6.30 pm has provoked some indignation. The Libertà district is one of the most populous in the city of Bari, with around 60 thousand inhabitants, and it is also one of the most problematical. High rates of crime, dealing, drugs and prostitution. In the evening people are afraid to go out. Immigrants and local clans continue fighting one another and the demands of local citizens for more controls count for nothing. 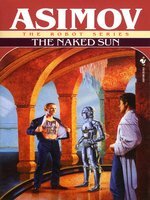 The article doesn’t go into any more detail because of political correctness. But the problem here is Africans. This area has been totally colonised by Africans. I have seen videos of local residents complaining about how African criminals patrol the district carrying machetes! I guess this is the first Christmas tree in England who is protected by a double fence and two brave policemen. The annual Christmas tree in Derby, UK. And this is the story of the well protected Christmas tree in Derby. 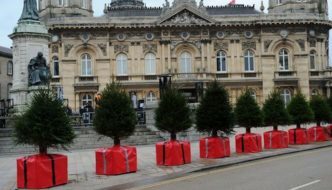 A large cordon placed around a city's Christmas tree for "public safety" has been criticised for looking "horrible". A wide area of fencing - described by the council as an exclusion zone - has been placed around the sparsely decorated tree in Derby's Market Place. People have said it is an embarrassment for the city. Derby City Council said the barriers were there to "enable people to view the tree at a safe distance". On social media, Anne Butler said it was a "disgusting mess" and that it would be better not to have one at all. Daniel Birkinshaw said: "It looks awful. Why bother? It does not look festive at all. Take it down along with all the railings. Embarrassing to be from Derby." Sadaf Lily Thould said: "My little daughter was beyond disappointed the other day. She wanted to get a close look and I had to explain we can't." Emma Lake said it looked "utterly horrible". A Derby City Council spokesperson said: "We all want to get into the Christmas spirit. 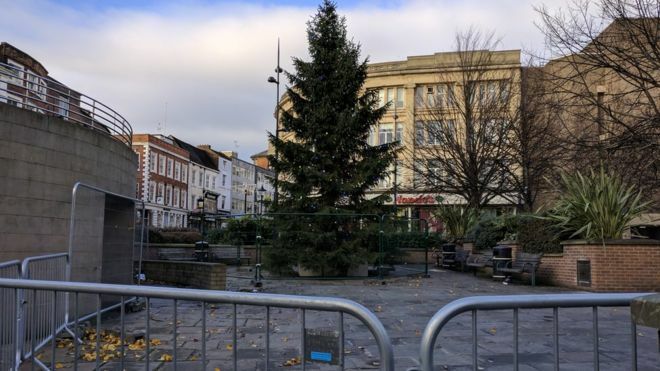 "As well as the Market Place tree, we've got the ice rink on the way, lights up, as well as local businesses embracing the festive period with their own displays, but our number one priority remains to be public safety, which is why these barriers are in place - to enable people to view the tree at a safe distance." While speaking on the British radio show “Thought for the Day,” the future King of Britain, Prince Charles, said that Christians should be more mindful of Islam and Muhammad during the holidays. Whichever religious path we follow, the destination is the same – to value and respect the other person, accepting their right to live out their peaceful response to the love of God,” he said.